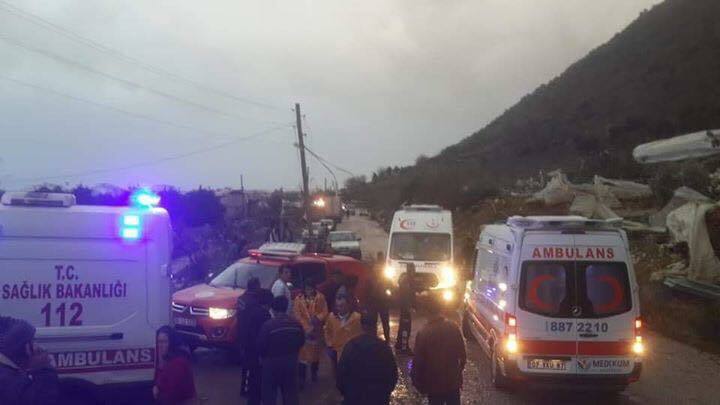 A number of tornadoes, with reports indicating up to 5, hit Antalya, southwestern Turkey today. 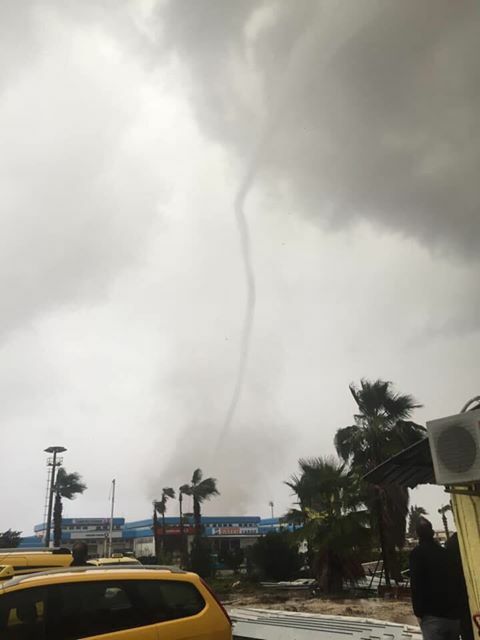 Major damage is reported in Antalya city center. 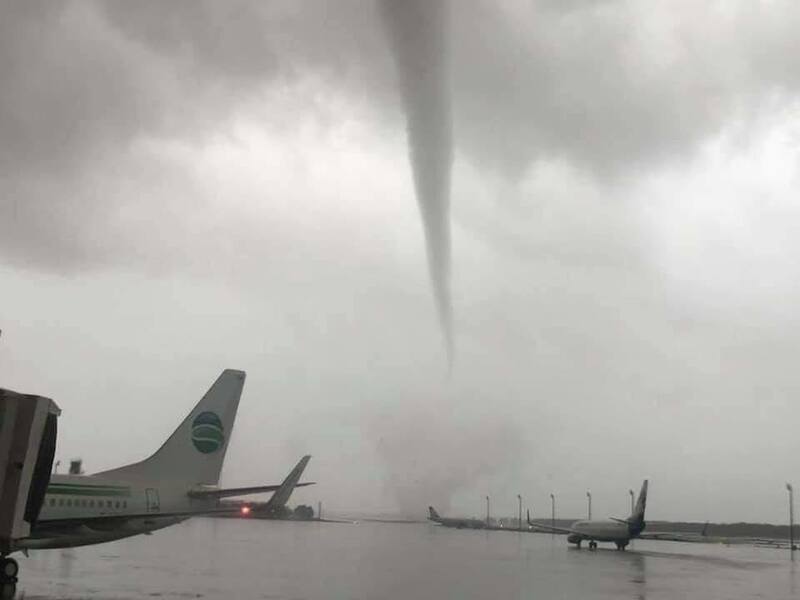 Antalya Airport was also hit by a tornado – a bus was impacted, 12 people are reported to be injured. 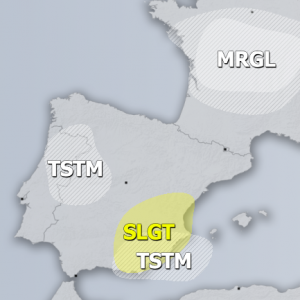 Here are first reports. 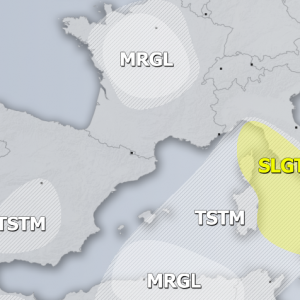 Severe thunderstorms with tornadoes and large hail hit Antalya and its vicinity this morning. Up to 5 tornadoes have been reported. 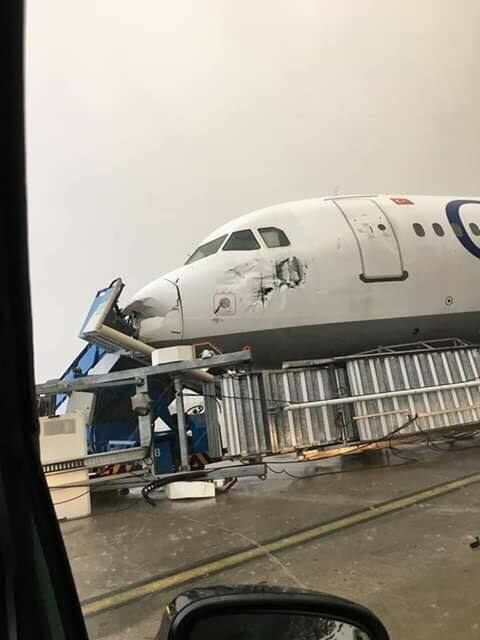 Significant damage is reported from the Antalya airport: planes damaged by moving / flying debris, vehicles, including an airport bus, hit and damaged. 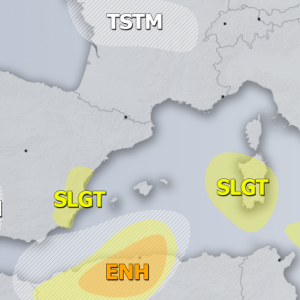 At least one fatality has been reported so far. 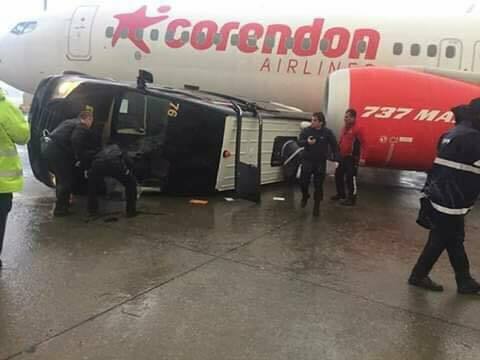 Damage on the Antalya airport. 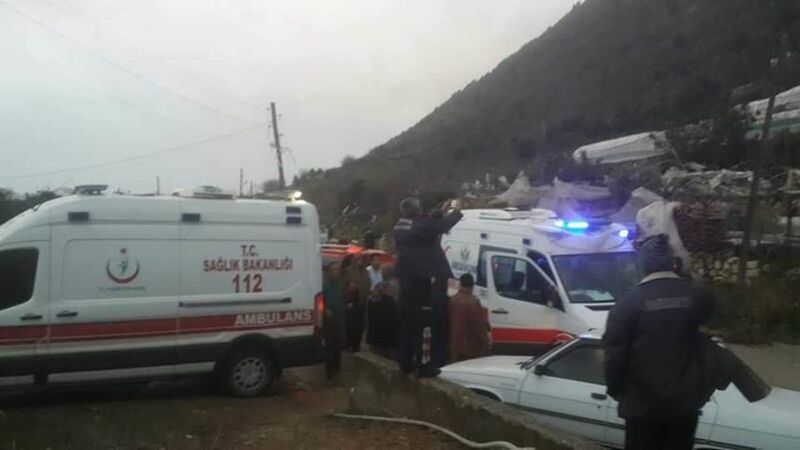 Report via Mevlüt Dalaman. 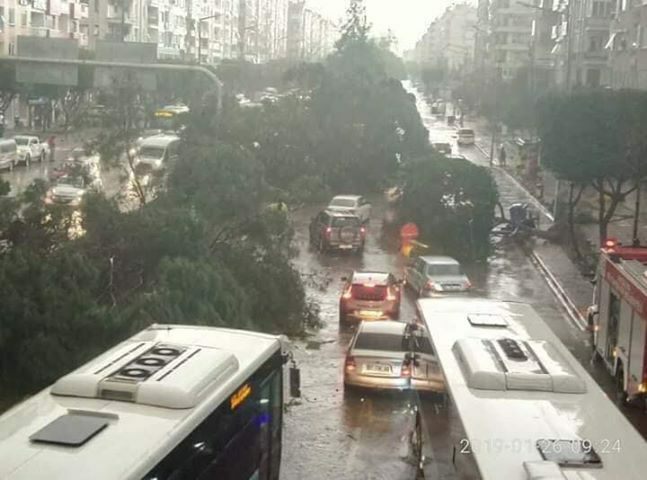 Damage has also been reported from Antalya city center. 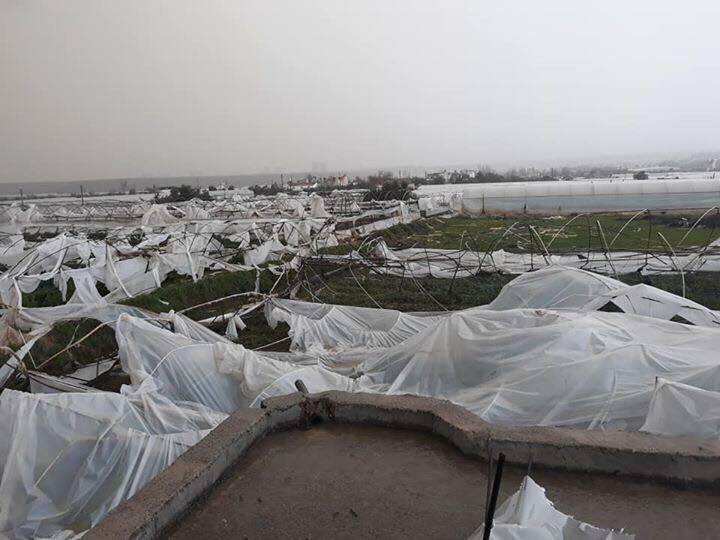 Damage in Antalya. Report via Mevlüt Dalaman. 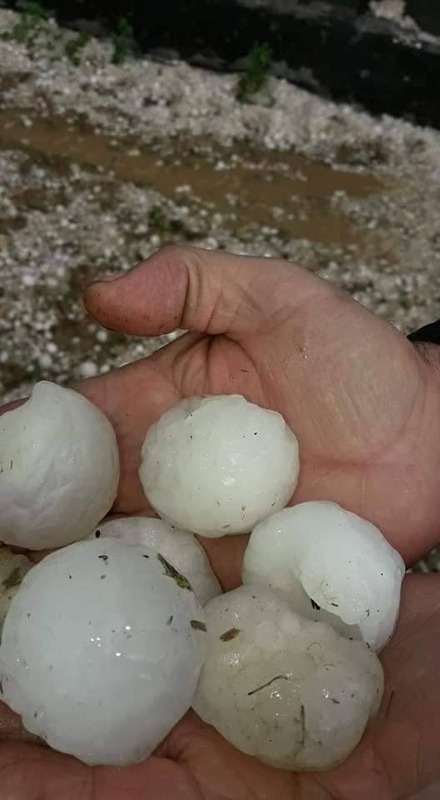 Very large hail in Serik, Antalya province. 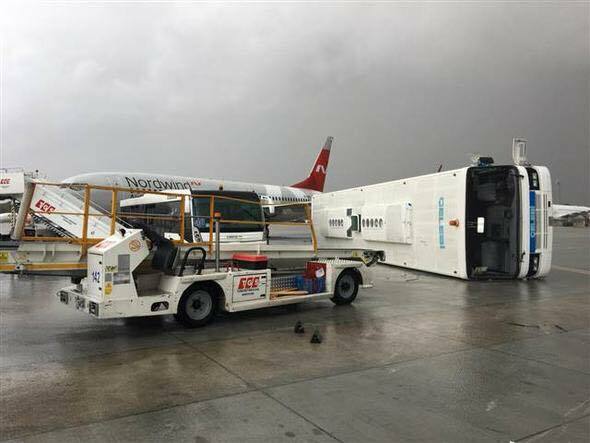 Report: Mustafa Hasibe Güzel. 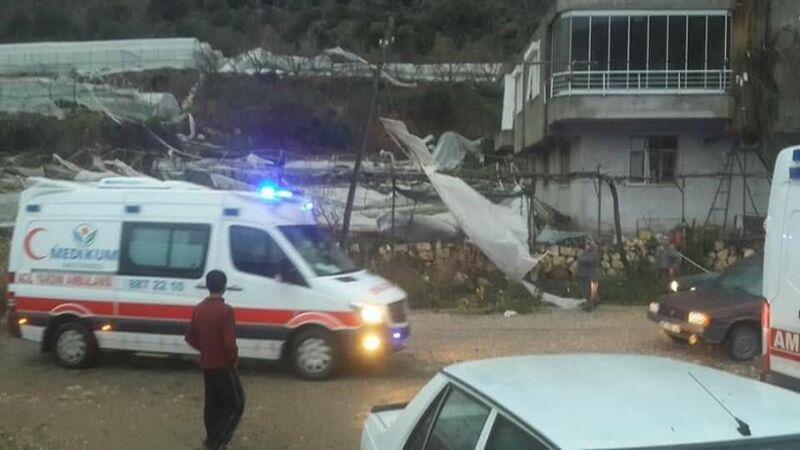 Antalya province was already hit by a major tornado two days earlier, January 24. 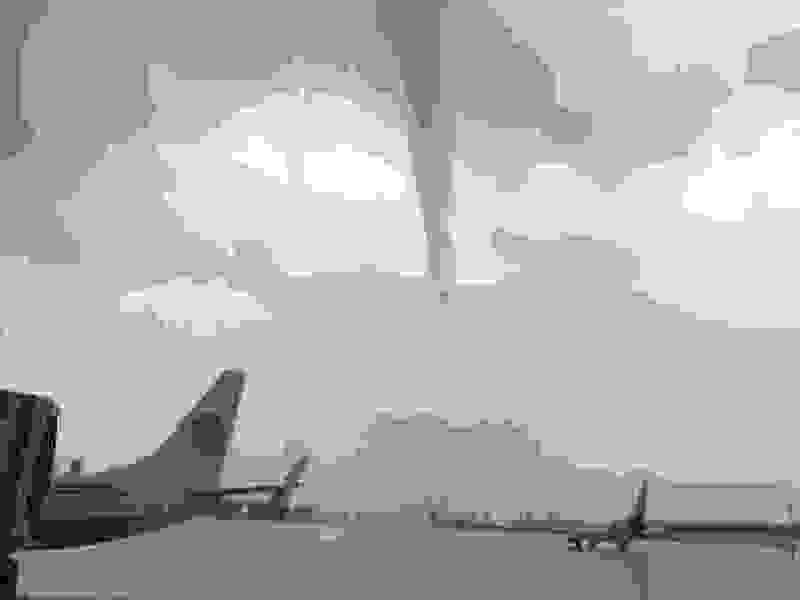 Two fatalities were reported.